Craft is where environment meets culture, with the potential to preserve both simultaneously. Yupukari Crafters was born in 2005 with the initial construction of Caiman House, and blossomed in 2007 when the Guest House was built. Every brick began with fetching sand and Rupununi River mud; every piece of furniture with selecting the tree. 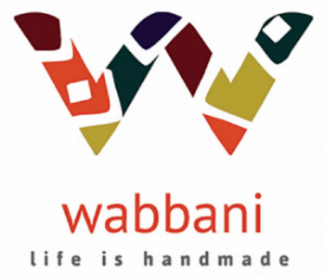 Check out this Kitchen Design Ideas article that Wabbani is featured in! Our goal is to serve as a global platform connecting remote/rural artisans with customers everywhere.